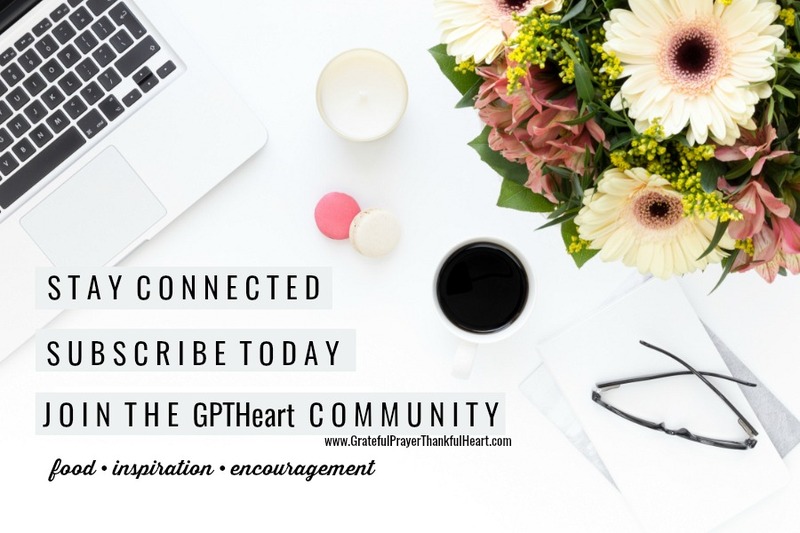 You’ve got this! 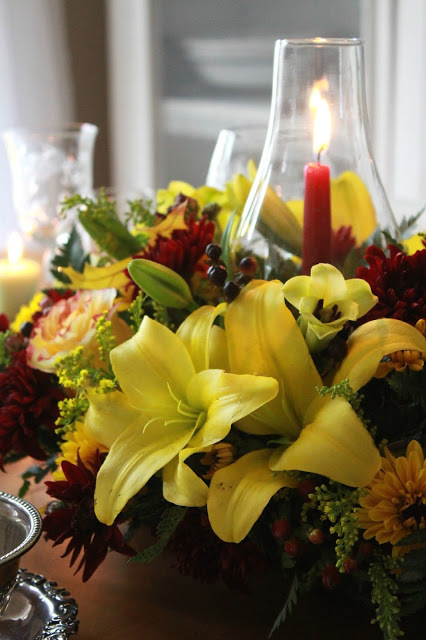 Yes, you can confidently host Thanksgiving this year. 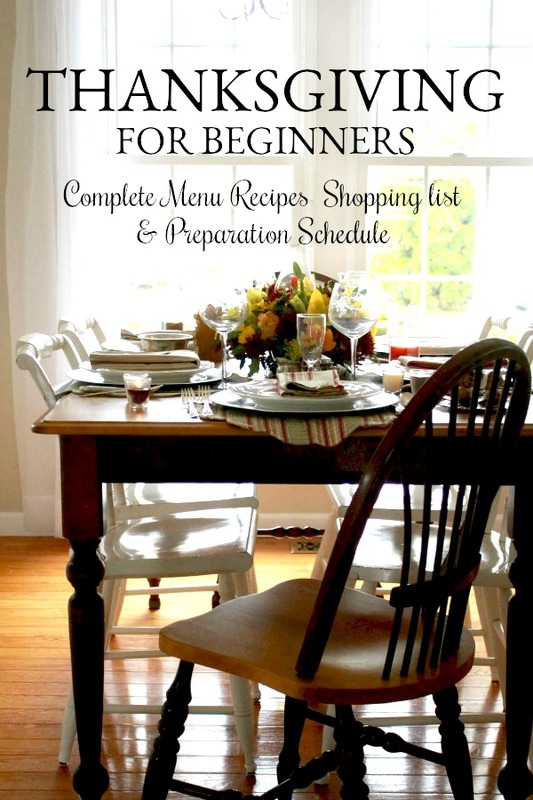 Even a novice can create a lovely feast with our FREE Thanksgiving for Beginners eBook! 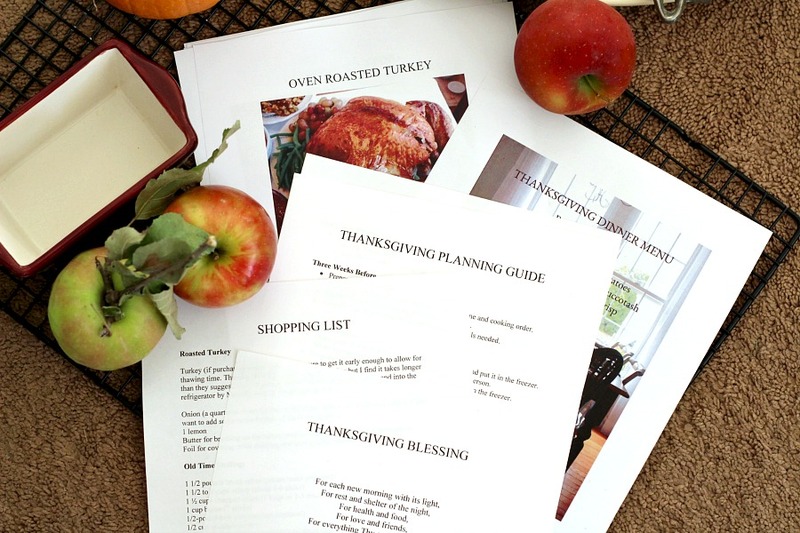 Complete with recipes, shopping list and a preparation schedule to help you navigate Thanksgiving dinner and enjoy the day. If you have never hosted a dinner before it can seem a little intimidating. And, Thanksgiving dinner may seem like an even greater challenge. It sounds like a lot of preparation and work with little rest for the cook. 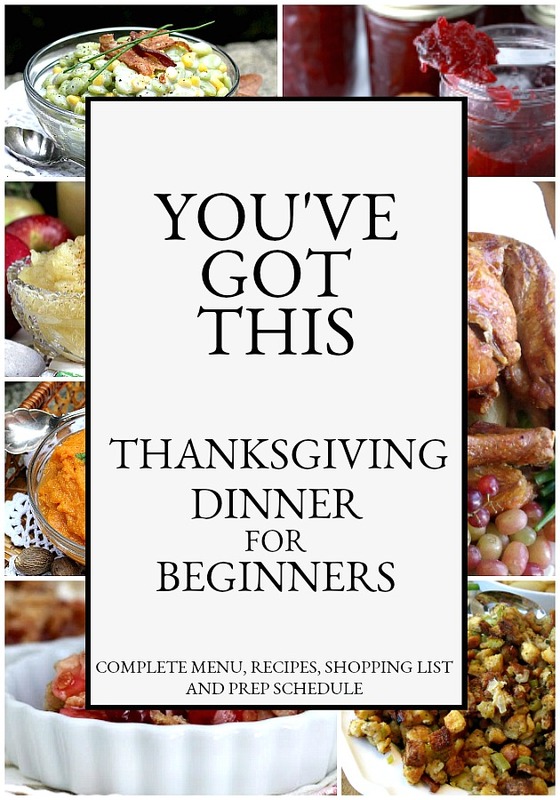 In the eBook, Thanksgiving for Beginners, you will find a complete menu with recipes for each food item. The dishes are simple and not over complicated and therefore, not overwhelming. To make it easier and still delicious, the menu is a traditional one. It features the famous foul, Roasted Turkey along with seasonal side dishes. Thanksgiving for Beginners includes my all-time favorite stuffing, orange whipped sweet potatoes, homemade applesauce, homemade cranberry sauce, and Colonial inspired succotash. For dessert, a perfect finish with a cranberry apple crisp that will leave your guests thanking you and counting their blessings! To alleviate stress, several of the dishes can be made the day before or even sooner. On the big day, all that is required with make-ahead dishes is to reheat or simply fill serving bowls and place on the table. Thanksgiving for Beginners includes a grocery store shopping list. Take it along with you when you head to the store. So you won’t be caught unprepared, there is a check list of equipment and utensils that will help make cooking go smoothly. 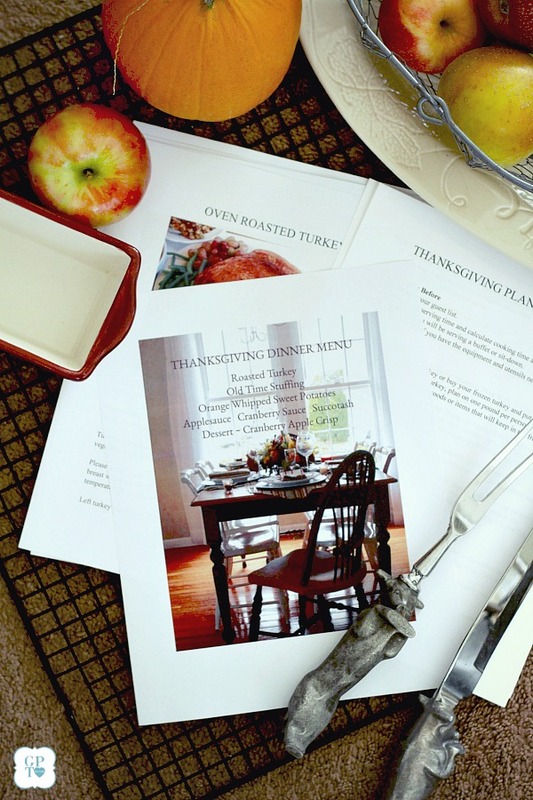 Perhaps the biggest help in Thanksgiving for Beginners is the detailed Preparation Schedule. A list of to-do items beginning three weeks before right up to Thanksgiving day. The eBook will walk you through all the steps so, you too, can enjoy your family and friends to have a Happy Thanksgiving day. Thank you, Lorraine. This will be a happy addition to my collection of useful ideas. It looks beautiful, too!